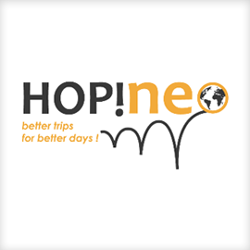 The website is the result of my experiences as sustainable tourism and social media consultant, personal experiences as a tourist and suggestions from readers, collaborators and friends. 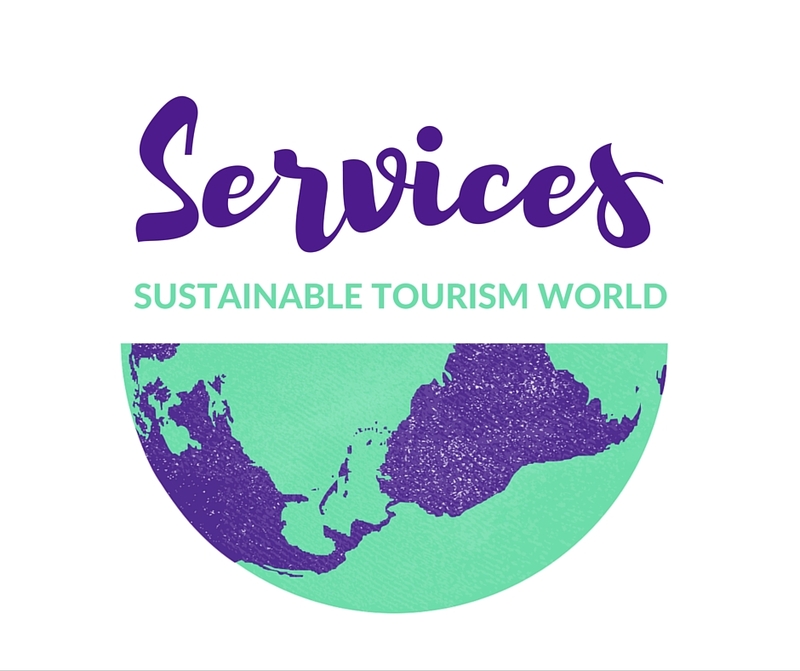 It has becoming a place where people can discuss and share about sustainability and tourism and my greatest hope for the future is to see it grow and become a reference for people interested in sustainability and sustainable tourism. I am happy to listen to and consider every suggestions and advice about this project and if someone would join I’ll be very happy! I am always looking for meeting new people & sharing new experiences! This site is not a journal as it is updated without any periodicity. It cannot therefore be regarded as an editorial product under Law No. 62 of 7.03.2001. The author of the site is not responsible for the content of the comments to the post, nor the content of websites "linked". 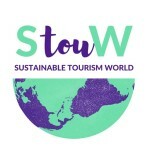 Some text and images included in this site are taken from the internet and therefore considered public domain, if their publication violated any copyrights, please send an e-mail (info@sustainabletourismworld.org) and it will be immediately removed.